If you are looking for a wedding band to play at your big day in Cheshire then you’ve come to the right place! We’ve played at over 300 weddings in Cheshire over the past 10 years and offer a vast array of musical styles and line-up options. 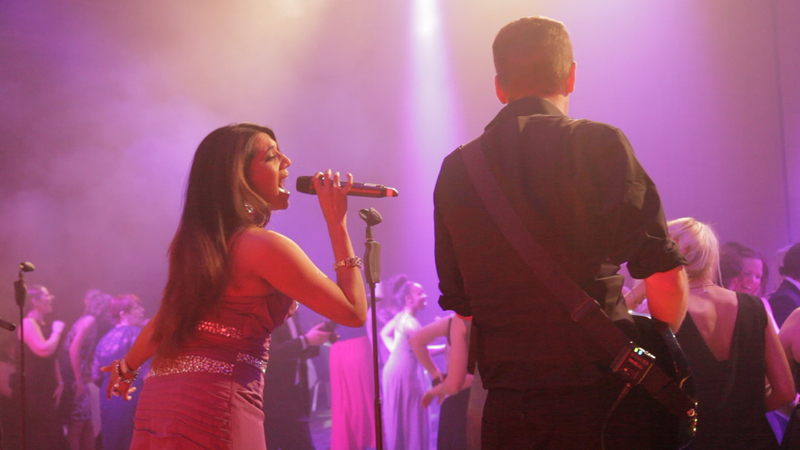 We have a huge repertoire, with all your favourite songs and genres covered so that you and your wedding guests can enjoy a fantastic evening of live music. We’ll even learn and play your first dance for you! We also offer a free laptop based DJ service so that you have music all night and saves you the hassle and cost of finding another supplier. So if you are looking for a great Cheshire wedding band, please call us on 07824 368598 or get in touch via the button below. We know at your wedding you are likely have a real mix of ages, tastes and preferences, which is why we have an extensive repertoire for you to choose from. Here’s a selection of songs from a typical set-list that we might play at your wedding. If you’d prefer to choice specific songs, then that’s absolutely fine too! Free DJ Option with Every Booking in Cheshire! As we’ve already setup a PA and lighting rig we figured it might be nice if we offered a DJ service.. This helps to fill in the gaps when the band aren’t playing and keeps the party going. We offer this for free, starting from when we’ve setup (usually at 7.30pm) and until midnight, while the rest of the band pack away their instruments. Of course if you’d prefer a specific DJ then that’s fine as well. A beautiful venue set in the National Trust Village of Styal, this is perfect venue for a fab wedding and has plenty of space for a live band. 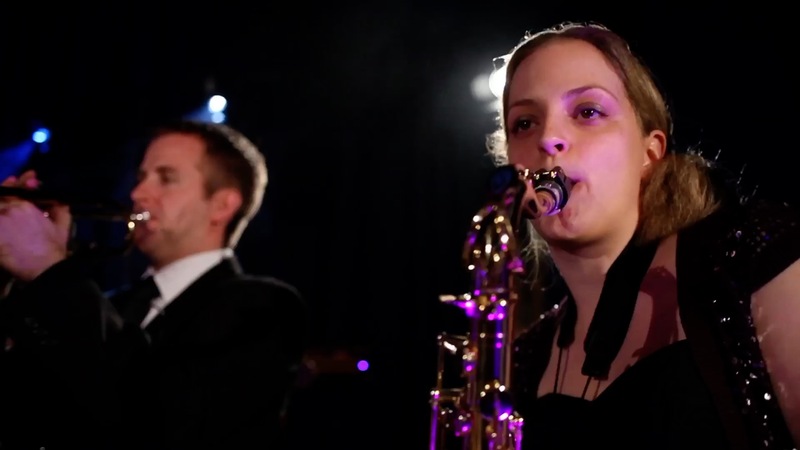 We recently played there at the wedding of Sarah & Jon with the full 8-piece line-up of the band. Family-run venue, nestled on the hillside of a working farm and surrounded by the beautiful scenery of Cheshire and Staffordshire. Fantastic indoor facilities and a nice big stage for a live band! Set in 38 acres of romantic and beautiful lawns and gardens in the Cheshire countryside, Rookery Hall boasts a contemporary and stylish wedding breakfast room for up to 160 guests with stunning floor-to-ceiling views, 70 bedrooms and suites, a health club and spa, and a 2 AA rosette Restaurant. ”We just want to say what an amazing job you did at our wedding, you were all brilliant! You got every single person up dancing and kept them there the whole night. Thank you guys so much you are a great band and you made our wedding day that extra bit special! 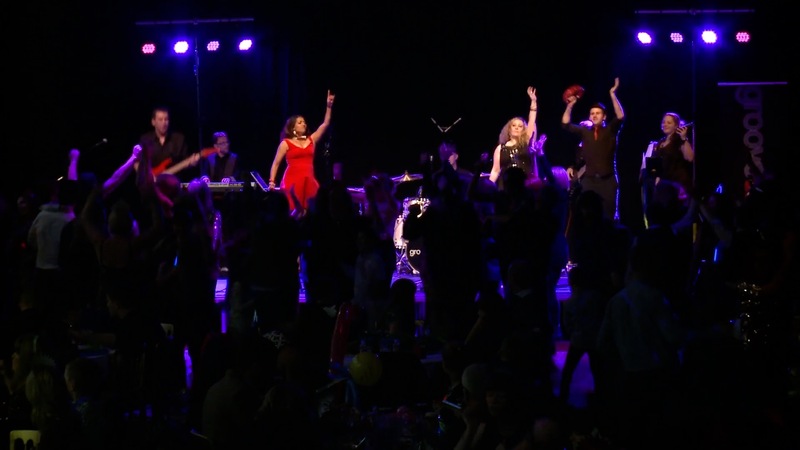 ”Thanks everyone at Groovething for providing us and our wedding guests with a fantastic evening, superb musicians and singers who know how to put on a thoroughly enjoyable and professional show. They say on the website ‘the dancefloor will never be empty when they’re on’, and it certainly wasn’t. 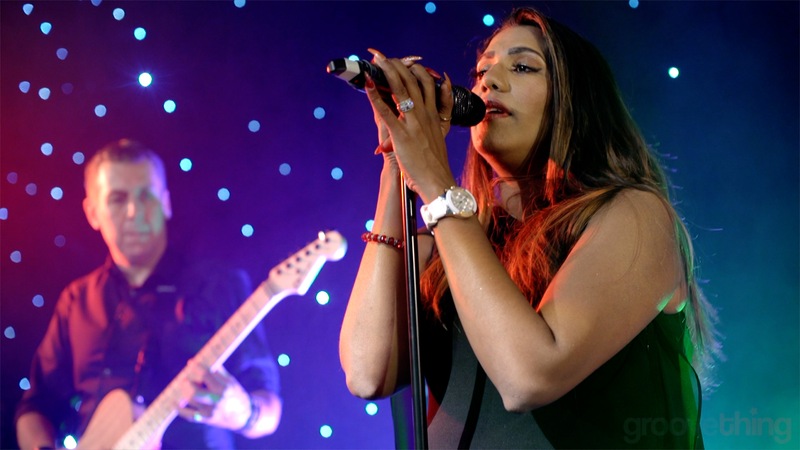 If you’re looking for a top soul/wedding/party band in Cheshire, look no further! We regularly travel all over Cheshire, including Warrington, Chester, Runcorn, Macclesfield, Congleton, Northwich, Sandbach, Knutsford, Nantwich, and many more. For a friendly chat about booking a cover band for your wedding in Cheshire, please call us on 07824 368598 or click the button below to complete our enquiry form.